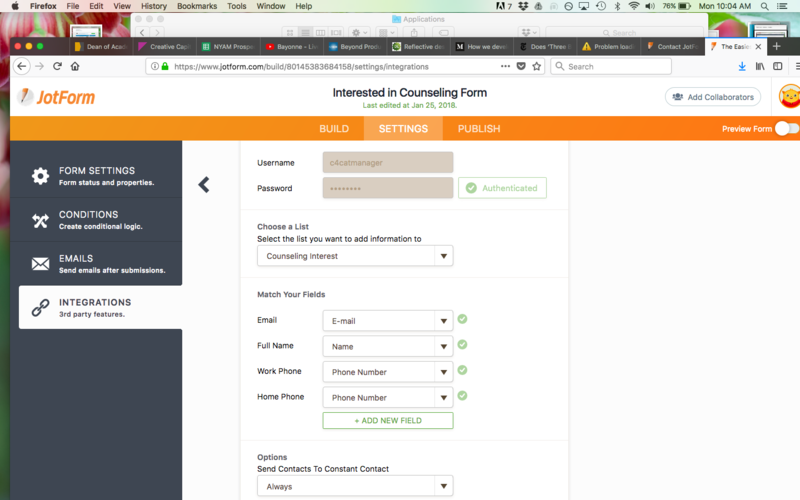 The data I receive from Jotform's integration with Constant Contact is only a name and email address even though my form contains a phone number field. 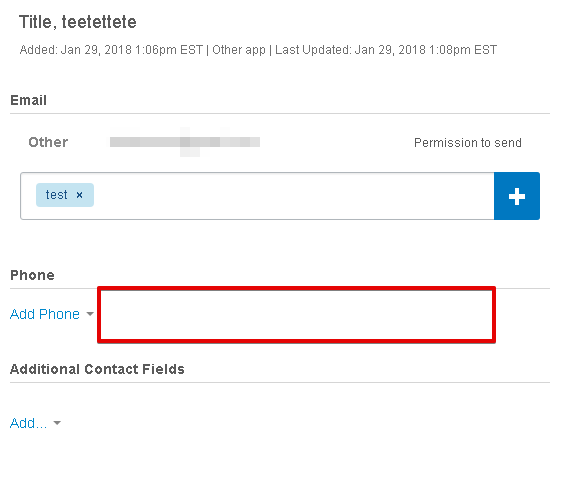 I have matched my fields on the integration page of Jotform, so that Constant Contact "knows" to accept phone number information, but even when the phone number is entered in Jotform it is never received by Constant Contact. I have also integrated this same form with Zoho. For the same form, this is not true for the Zoho integration with Jotform. Every time the form is submitted with a phone number to Jotform, the Zoho integration delivers the person's name, email, and phone number to the database. As such, there appears to be a mapping problem in the integration between Jotform and Constant Contact. Your assistance with this is very much needed. I have cloned your form and integrated the constant contact in your form and it seems that the phone field is a custom field for constant contact, that may be the cause of the issue. I will forward this to our L2 so they can check it further. For the time being, you can use Zoho or Mailchimp integration. I used Formstack to see if other form builders have this issue and they (Formstack) do not. As such, it is my continued belief that this is a particular mapping issue between Jotform and Constant Contact. I need this information integrated directly with Constant Contact, so Zoho is not currently an option or a backup plan. 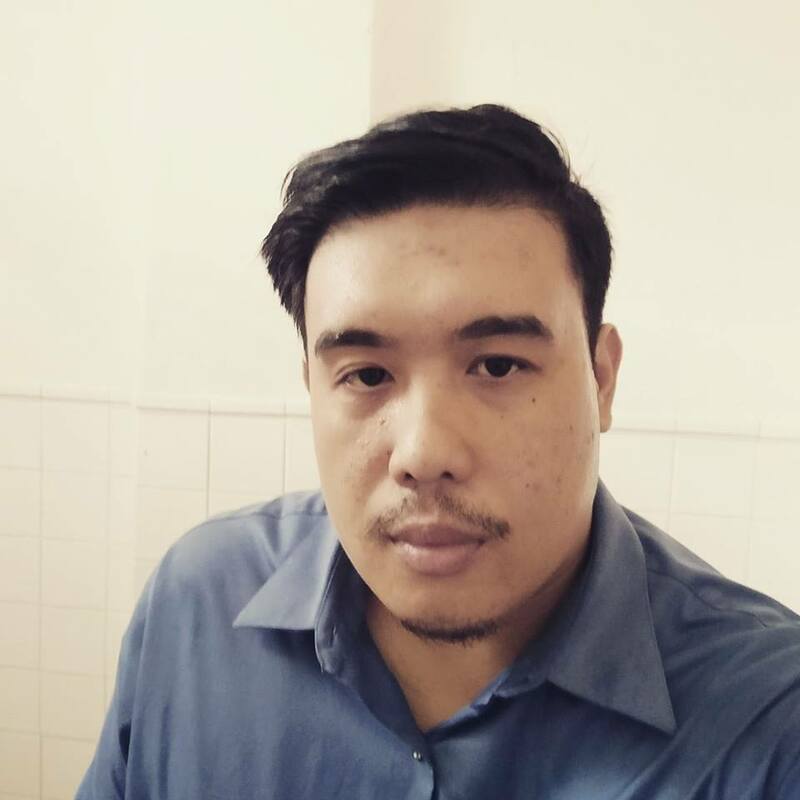 I look forward to your continued help and a fix for this issue. This should be fixed now. You may now map work phone and home phone and it will be sent to Constant Contact properly.